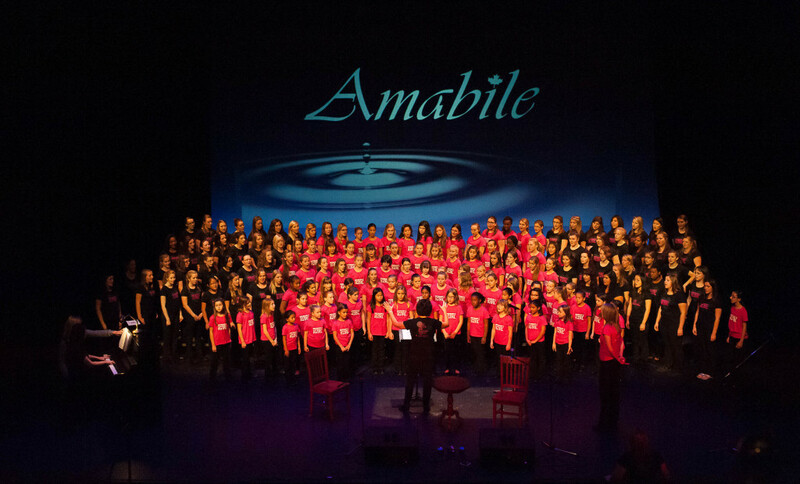 Plan Canada posted an acknowledgement and Thank You on their “Because I Am A Girl” blog this week, in tribute to the 150 women of Amabile who performed at last November’s “A Song For Our Sisters” concert at The Grand Theatre. Concert proceeds were also shared by Brescia University College’s “Girls LEAD” program. Thanks again to Liona Boyd, First Lady of the Guitar, and Olympian Marnie McBeam, who emceed the evening…and to our amazing choristers, who rose to the challenge of making a difference in the lives of girls around the world, with their songs and actions.